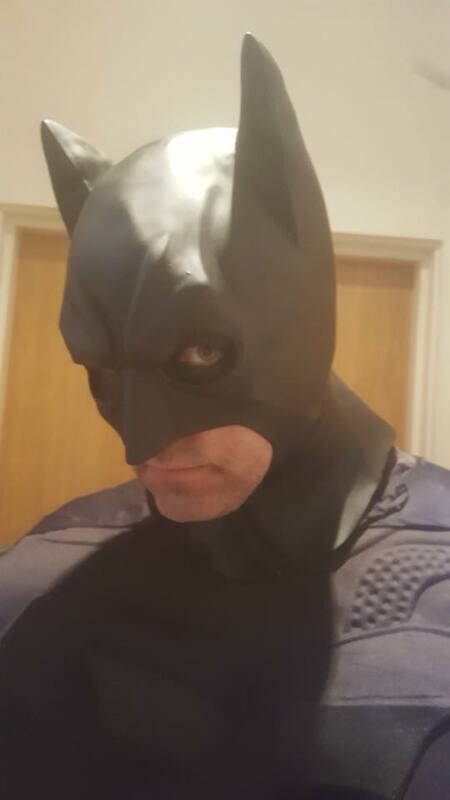 Edinburgh's very own Batman is now ready to visit your child's party to really make it one to remember! 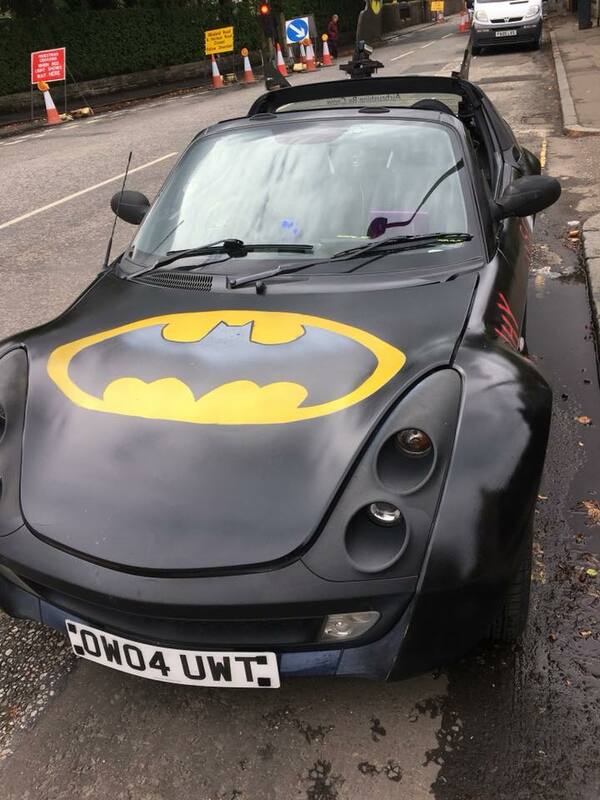 He even arrives in style in his Batmobile which your child and their friends will have a chance to sit in for a once in a lifetime photo! 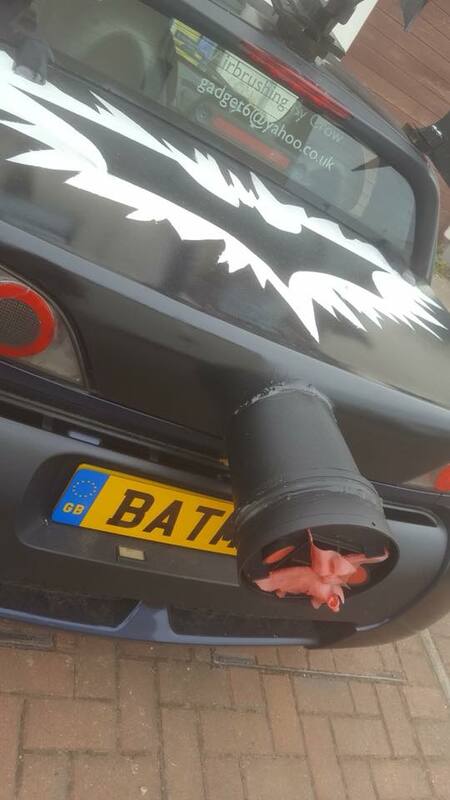 Batman will arrive, present your child with their cake (you provide) and get lots of pictures with them and their friends. 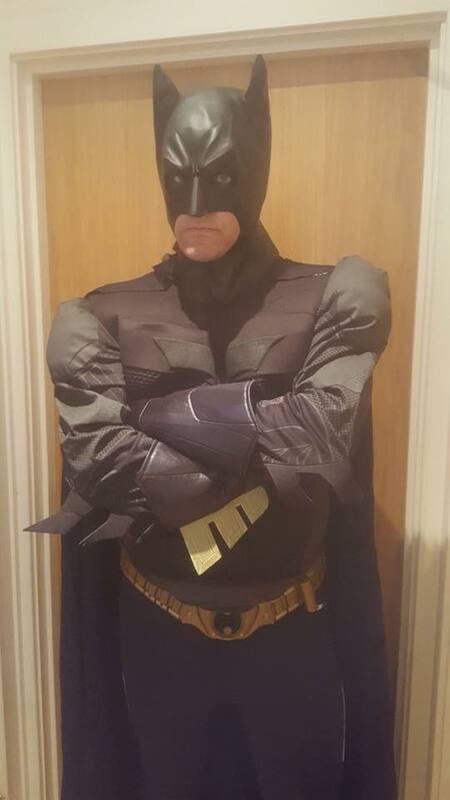 Batman will even play some games with the children including 'Pin the Bat sign on batman' and an assault course if your venue has enough space. Then everyone can make their way outside for a shot in the Batmobile!